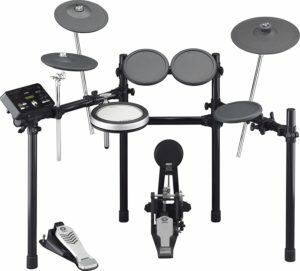 Looking For The Best Electronic Drum Kit For Beginners? Drumming like an absolute animal when you live in an apartment complex where extra noise can paint a target on your door, or in any location where space is at a premium can seem like an impossible dream- not so. 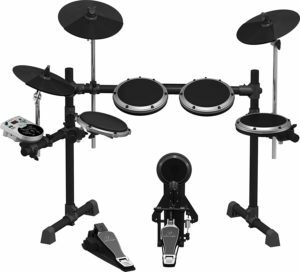 Meet the electronic drum set. Boasting both a much smaller footprint and much less sound pollution, many drummers have acquired these sets to get the better of their circumstances. But what does that mean to a beginner drummer? There are two surfaces that electronic drums can possess, mesh and rubber. Rubber is both naturally louder and harder than mesh which can be a factor in both wrist health and noise concerns. Mesh is softer and quieter, as well as universally easier on the wrists but can feel strange to some due to the softness causing less recoil. 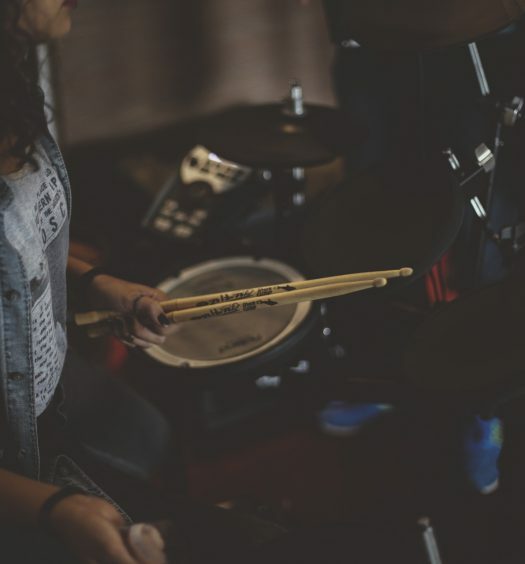 Neither is necessarily better than the other, but it is recommended that aspiring electronic drum owners test out different pads for themselves to choose which sort of tactile feedback they prefer. What is the provided sound module like? Can it be connected to other devices like PCs and tablets to input more samples? Are the samples already there comprehensive for your own purposes? What about software? What of the audio quality of the sounds themselves? 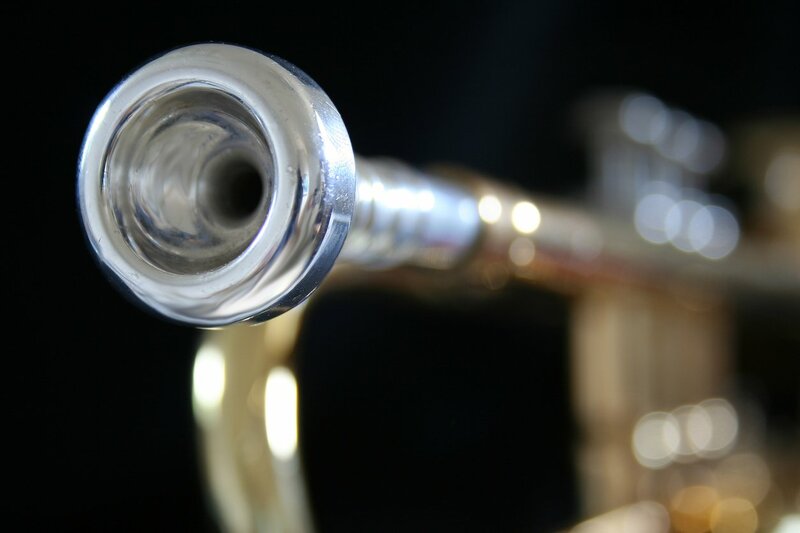 Depending on your skill level you may not need every one of these features but given that all the sounds that your drum can make are dependent on these factors it is critical to research the elements most important to you. What does the drum set come with? Are sticks provided? What about a kick pedal? While some drum sets feature a complete starter package just as many only include what is required for that specific instrument in the assumption that other essentials are already owned by the purchaser. As a result, it is necessary to check any potential purchases for what peripherals are included. What about sound output? Are there built-in speakers? What about an aux jack for connecting headphones or external speakers? For the especially sound concerned, an electronic drum set on its own might not be sufficient, requiring headphones for true peace of mind. 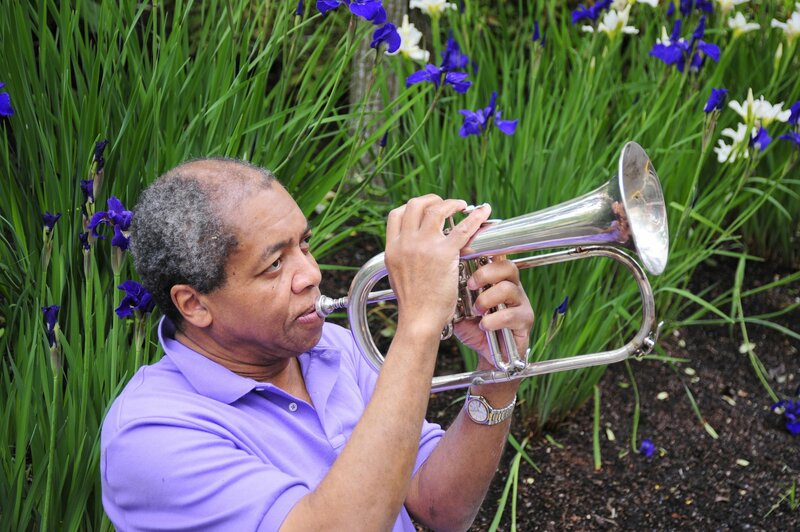 Conversely, if the sound isn’t enough, the need for extra speakers is necessary to provide the volume needed. 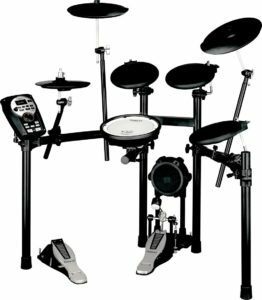 With these points of reference established, here are five electronic drum sets for the beginner musician to consider. 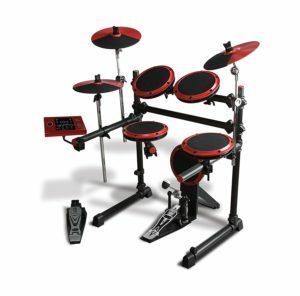 For an electronic drum set, the audio quality of the TD-11K-S can’t be beat, pushing this drum kit to the top of many recommendation lists. In addition, the excellent SuperNATURAL module comes equipped with many useful features such as instant recording and playback. To top it off, the quality of the build is fantastic with quality mesh for a great look and a great feel. This set features 11 pieces. The pads on the Roland TD-11K-S are mesh. The sound module on the TD-11K-S is the Roland SuperNATURAL. The set has an aux jack for headphone capabilities. The TD-11-K-S is compatible with USB and MIDI and has mp3 output capabilities. The ddrum DD1 is a definite beginner’s set but is no less enjoyable for it. With good sound and a surprisingly capable module with the ability to edit sounds, as well as an ability to stand some abuse from over-enthusiastic drummers you can’t really go wrong. Another big plus to the ddrum is the aux input; want to fantasize about being the drummer in your favorite song? Plug in and rock out. This set features eight pieces. The included sound module features 50 sounds. The drum pads on the ddrum DD1 are mesh. The ddrum DD1 is compatible with USB and MIDI and has mp3 output capabilities. The set has aux in and out jacks. No frills and good quality in both build and in sound, there’s not much to confuse a buyer with the Yamaha DTX522K. The iOS application included with the set provides a player with many resources from audio recording and editing to practice tools- a highly handy addition for beginners and pros alike. 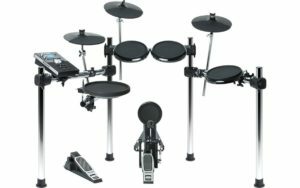 The Yamaha DTX522K set features seven pieces. 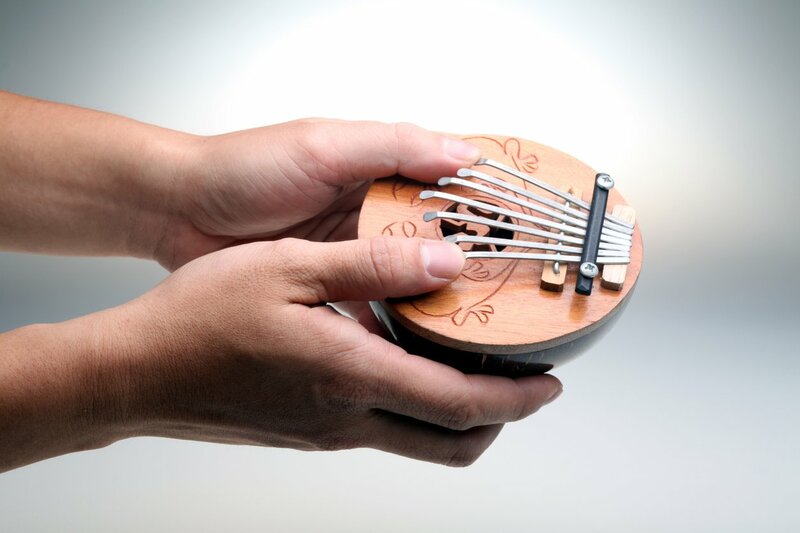 The included sound module features 691 different percussion sounds. The DTX522 includes a free iOS app for customization, training and much more. The pads on the DTX522 are silicone. The set has aux in and out jacks and usb. A beginner can’t go wrong with the Alesis forge, with convenience immediately coming front and center in the form of a truly complete kit with no need for extra purchases. Convenience aside, the Alesis Forge also has awesome sound quality with many stating it to be on par with acoustic drums. 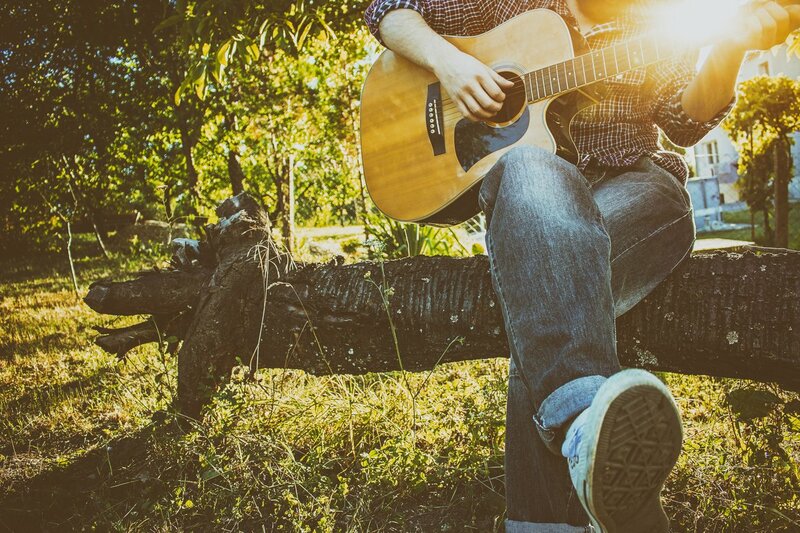 Want to play along with your favorite songs? Upload a song into your drums in a snap through usb. The Alesis Forge is a complete 11 piece set, including both foot pedal and drumsticks. The pads on the Alesis Forge are rubber. The sound module contains over 600 sounds. The Behringer XD8USB like the aforementioned forge is a complete set, drumsticks and all making it easier than ever for a beginner to pick up and go. In addition, the XD8USB has great audio quality so with just a little playing around with the settings you can make the XD8USB sound like a dream. The Behringer XD8USB is an eight-piece complete set. The included HDS110USB features 123 different sounds. The drum pads for the XD8USB are rubber. 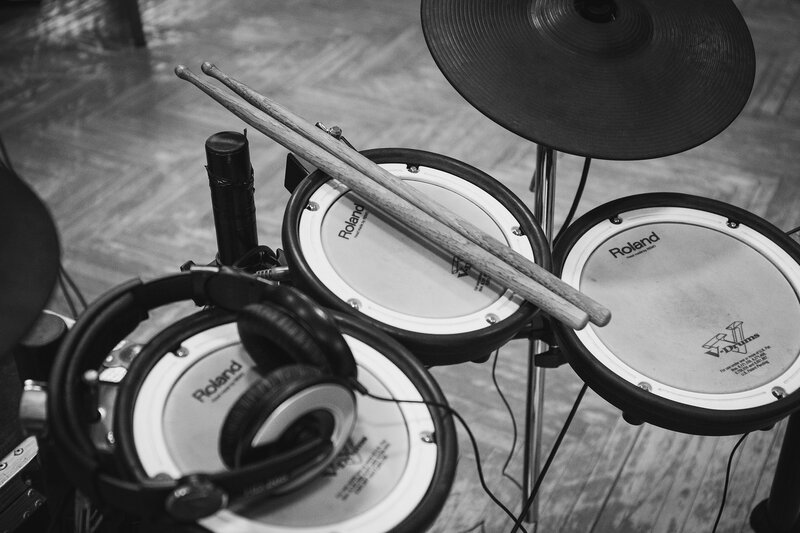 Beginning to drum doesn’t have to break the bank or the neighborhood with electronic drum sets. With any of these five recommended drum sets, you can play your heart out, all day and all night long.